Your Passport to Train for the Future! 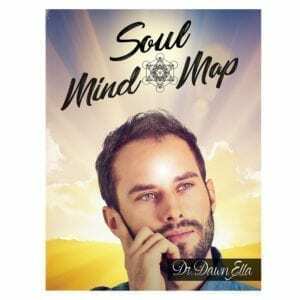 This combination of consciousness and practice AwAkens solutions to assist you in strengthening your connection between Human Self & Soul Self. 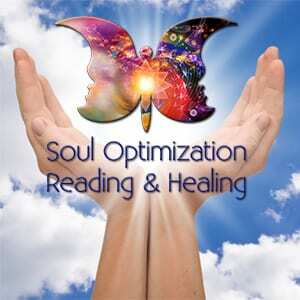 Utilizing the Soul Optimization process enables you to gain Divine Guidance from your Soul, and experience personal transformation (alchemy – spiritually) that you can use in your own life, creating your own reality. 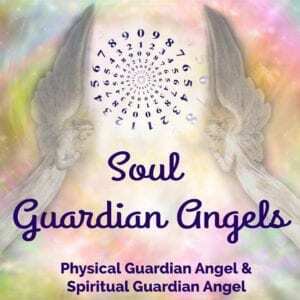 Discover your purpose and empower your life by integrating with harmony Body, Mind, Spirit (Soul) & Heart in the quest for optimal health, happiness, unconditional love, abundance, spiritual gifts & fulfillment of your Authentic Higher Self. 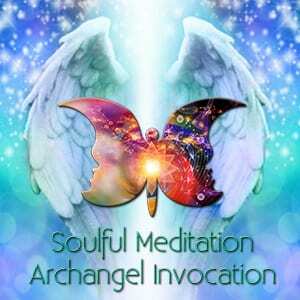 This solid foundation of transformation into proper harmony within, allows your soul to dictate your life’s direction. 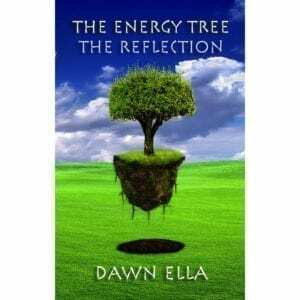 This strengthening of your connection between your Soul Life and Outer Life enhancing your well being to enjoy Living with Sharing your unique reflection of Light and Love with Humanity! 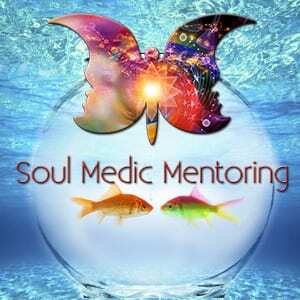 Soul Mentoring begins with Soul Optimization. Book your Complimentary Consultation with Dr. Dawn Ella today to get started. Please call, e-mail or book an appointment for your Complimentary Consultation today.